Ranveer will get to know of Roop and Ishita’s marriage secret and will play games againt them in Colors’ Roop – Mard Ka Naya Swaroop. 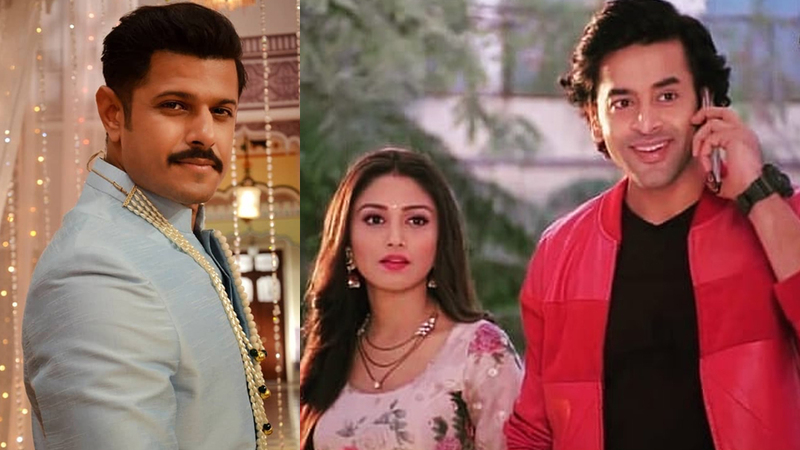 Colors’ show Roop – Mard Ka Naya Swaroop (Rashmi Sharma Productions) will see a major turning point with Ranveer (Neil Bhatt) getting to know of Roop (Shashank Vyas) and Ishita’s (Donal Bisht) marriage being just a deal. Yes, problems will open up for Roop and Ishita when Ranveer will get to know of this truth. The result of this will be that he will start blackmailing them that he will let the truth out to the family members. As per the ongoing track, the two newly wed couples have gone for their honeymoon. And in the coming episode, the couples will go to a temple to seek blessings. Since only one couple could go at one time into the temple, the couples take turns. First Roop and Ishita will go in and will write their needs in a chit of paper. 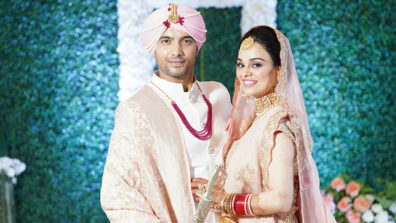 While Ishita will pray for her father’s health, Roop will mention about their deal marriage becoming reality. Ranveer will immediately sense something amiss and he will be curious to check their chits. So when Purvi and Ranveer will go inside, he will send Purvi out on a certain pretext and will try to read the chits placed by Roop and Ishita. 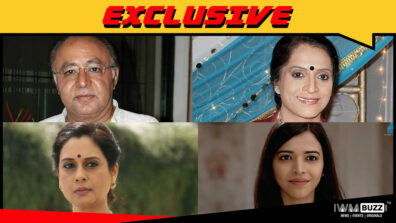 Will Ranveer take advantage of this secret?